Russell has been in the outdoor education and recreation industry for most of his life. The early days were spent directing college recreation programs across the country. From kayaking, rock climbing, and expeditions to Mt. Everest base camp, Russell has traversed the globe leading recreation groups. 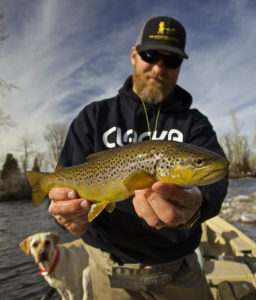 Russell landed in Missoula, Montana where he established himself as a leader in the fly fishing and outfitting community. 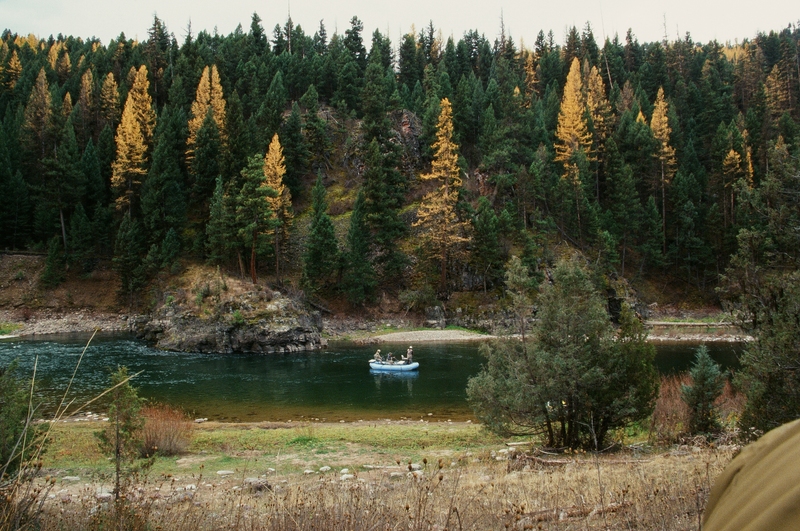 Russell has served as Board Member and President of The Fishing Outfitters Association of Montana, as well as many non-profit conservation and education groups. Russell’s decades of experience are apparent in a day on the water. Russell’s work ethic, patience, and knowledge are second to none. Beginner or expert, if you spend a day on the water with Russell you can expect to become a better angler.